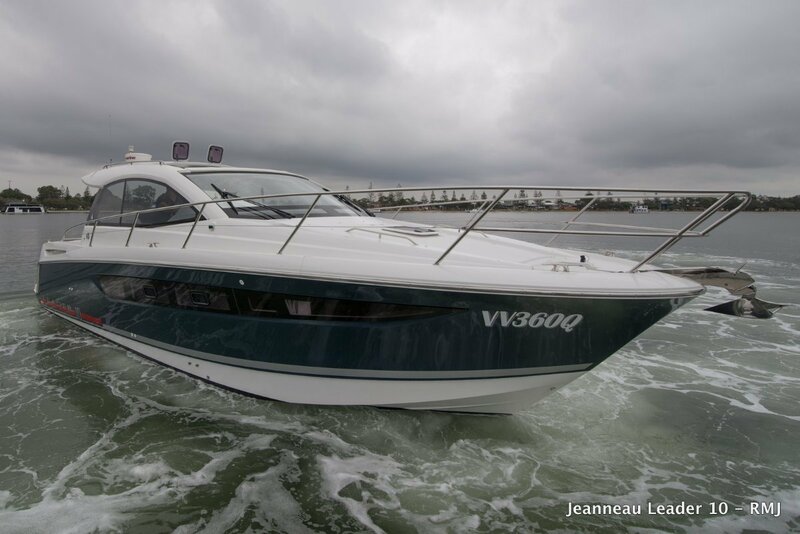 Exceptional boat in immaculate condition fully optioned with comfort and style located in one of Adelaide's most prestigious locations in a marina berth you could negotiate to rent. This boat is currently used for family adventures in our local gulf and surrounding waters. With its great swim/fishing deck large outdoor entertaining area, electric opening sun roof and practical open area below deck with plenty of natural light. 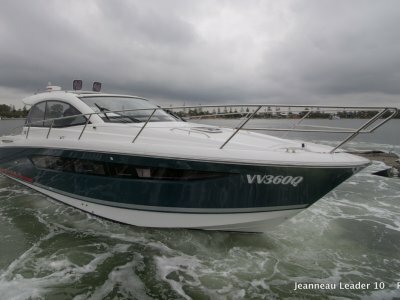 The Jeanneau Leader 10 is a fantastic design great for family and friends to enjoy all year round. If its entertaining fishing or cruising you are into this boat is the perfect boat for you. More photos of the engine coming please contact me and I will take a more personal approach with video tours or areas of interest to you alternatively organise a time to view her you wont be disappointed.